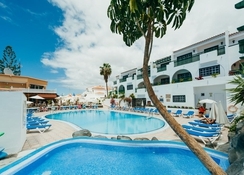 The adults-only Neptuno Hotel is located on the beautiful island paradise of tenerife, right next door to the famous Hard Rock Café and Yumbo Shopping Centre with its countless shops, restaurants, bars and nightclubs, and 900m from the beach offering wide range of water sports. 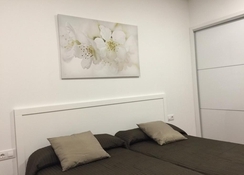 This 4-Star hotel is fantastic for couples and single adults with a host of recreational facilities, nearby attractions and 171 attractive standard guestrooms over five floors surrounded by lovely gardens overlooking a sparking swimming pool and the sapphire blue sea. The Paseo Costa Canaria where Neptuno Hotel is located is lined with lush tropical flora and luxurious villas and it runs all along the beach linking the Playa de las Burras further east with the point where the natural park of the Maspalomas dunes begins. The Tenerife North Airport is about 16km from the property. 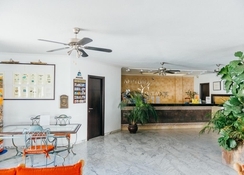 Neptuno Hotel offers choice of half board or all-inclusive accommodation. The main restaurant Nautilus offers an excellent buffet breakfast between 8am – 11am, dinner from 6:30pm 10pm, offering a wide variety of hot and cold international dishes. For lunch, La Sirena has various Spanish and international dishes on its menu. Twice a week, a thematic lunch, either barbecue or paella, is served. The Sotavento Bar serves exotic cocktails and other drinks in a relaxing and elegant atmosphere. 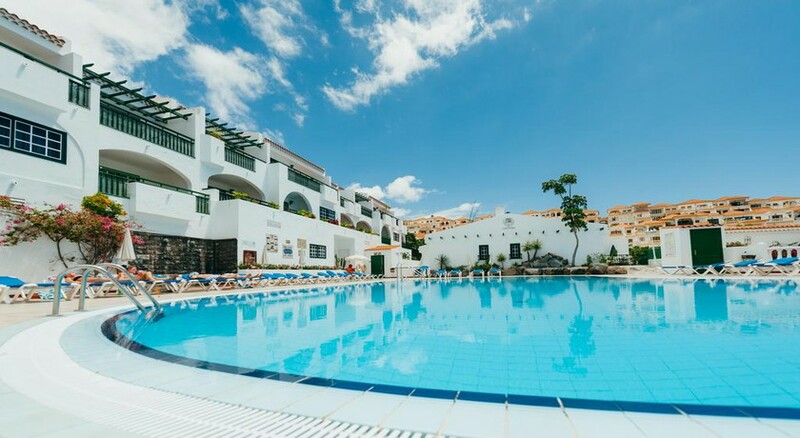 Neptuno Hotel has a heated swimming pool (including towels, sun beds and parasols), two sun terraces (one on the roof with WC, shower and sun beds and one on ground level in the garden), darts, table tennis, pool table, shuffle board, giant chess, sauna/massage and a small gymnasium. Outside sports and leisure include water sports (on beach), golf course (2km), and water park (2km). Lovely quiet hotel no restaurant but a pool bar with snacks walking distance from supermarkets. All uphill from the town and beach but walkable.